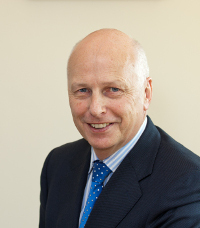 Gerard is a Chartered Accountant with over 40 years’ experience in practice and industry. He is a founding partner of the practice and in addition spent a number of years working in the retail sector. He now acts as a consultant to the practice advising clients on a wide range of commercial and financial issues. He is also involved in advising high net worth clients regarding their investments and personal finances.